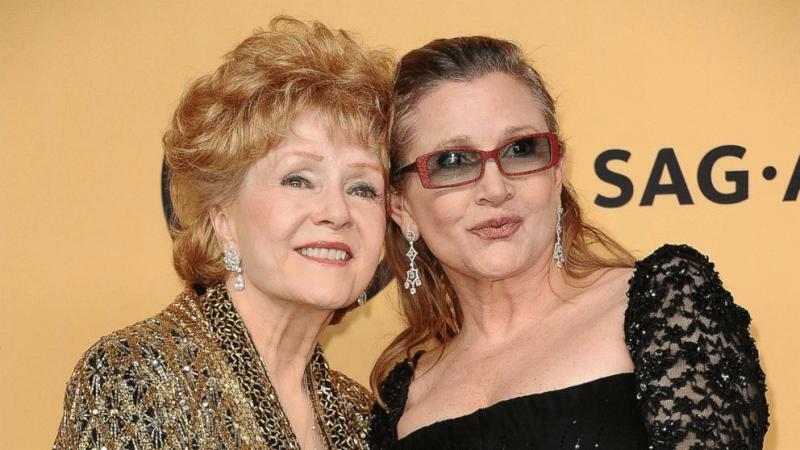 Los Angeles, CA, United States (4E) – Two weeks after Debbie Reynolds and Carrie Fisher passed away a day apart, the cause of their deaths have been released. For Reynolds, who passed away at the age of 84, she suffered a fatal intracerebral hemorrhage caused by high blood pressure, which is stroke in layman’s term. The iconic actress was rushed to the hospital a day after her daughter, Fisher, died after she suffered a stroke while in her Beverly Hills home. A blood vessel ruptured and caused the bleeding her brain. Hypertension, on the other hand, was listed as the underlying cause of the stroke. As for Fisher, who died at the age of 60, she died from cardiac arrested but it is still deferred. This means that the Los Angeles County Coroner’s Office will need to do additional testing to determine what triggered the heart attack. Toxicology tests will also be performed to see if there were any drugs in her system that might have contributed to her death. Fisher suffered from a heart attack while she was on a flight from London to Los Angeles on December 23. She was taken to Ronald Reagan UCLA Medical Center but died four days after. Just last week, Fisher and Reynolds were remembered during a memorial and a funeral. Their close friends and family membered gathered at Billie Lourd’s , the daughter of Fisher, home. Some of the ashes of Fisher were buried with Reynolds’ ashes at the Los Angeles Forest Lawn Memorial Park. They were also honored during the 74th Golden Globe Awards on Sunday.